Calling all Builders and buyers for New Construction! 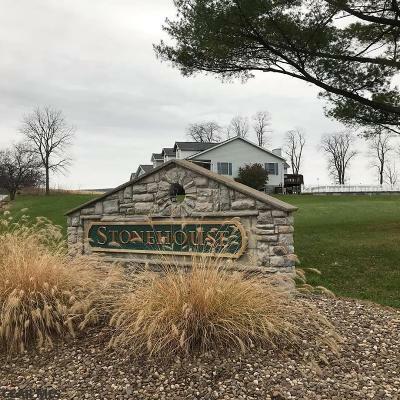 Stonehouse development is located near Lamar in Clinton County Pa. 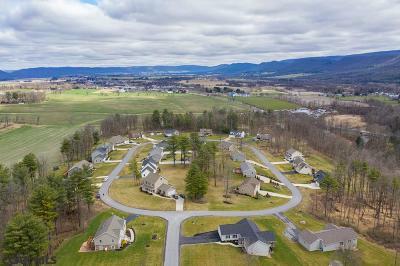 The development is ideally situated close to State College , PSU, Bellefonte and Lock Haven University and minutes to Interstate 80. Enjoy Mountain views and nearby the crystal clear waters of West Branch of the Susqueanna , offering fishing and canoeing. State Parks in close proximity include Bald Eagle State Park, Bucktail State Park and Hyner View State Park . The area offers mountain biking, hiking, boating , sailing, hang gliding, skiing, snow boarding and fishing (trout stream is close by) All builders welcome, pending developer approval. 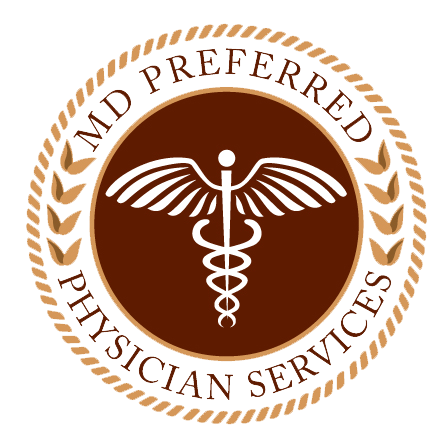 Public water and sewer available. Call the listing agent for details .